Graham talks about the radio soundtrack to his life – including secret listening under the covers and his fancy new Amazon Echo – oooh! What’s your first memory of radio? I was probably 12 or 13. 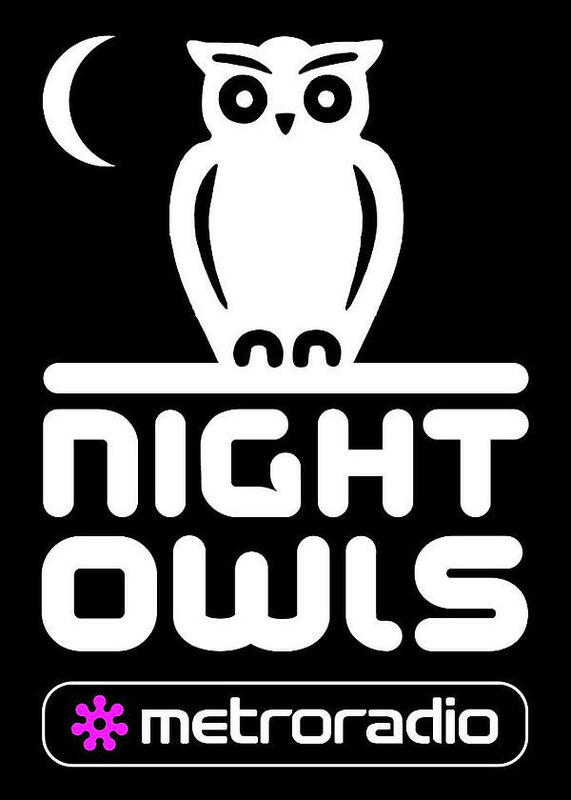 Word got around at school about a late-night talk-in show on a local radio station that you HAD to check out: Alan Robson’s “Night Owls”. It was enthralling, hilarious and often bizarre – a caller with a side-splitting anecdote would be followed by the next with a serious debate who’d be followed by a slurring nutter who’d just got in from the pub – but always perfectly anchored by Alan, with his gravelly Geordie tones. The show went on ‘til 1am – well past my curfew! – so I had a tiny portable radio and would listen secretly under the covers ‘til the end. This went on for years. I was shattered most mornings - might explain the less than perfect GCSE results! What’s your favourite radio memory? Oasis Knebworth gig, broadcast live on Radio 1. I was 19 and so this was my ‘coming of age’ time…and Oasis was THE band of the moment. The week before, I’d been to their Knebworth warm up show on the banks of Loch Lomond, so I really felt part of this ‘history making’ moment – which was a great feeling. And now I could sit back and enjoy the show all over again…a bit less drunk and less muddy underfoot! It was awesome! Radio X – it’s like listening to all the old tracks on my Ipod mixed with all the new tracks that I want to get on my Ipod! Or talkSPORT – love the banter between the presenters and the callers! What’s your favourite radio show of all time? It has to be the Evening Session on Radio 1, hosted by Mark Goodier. The music was right up my street – indie and alternative – everything from The Stone Roses and The Charlatans to Mega City Four, Thousand Yard Stare and The Senseless Things (you might have to Google the last few!). It was the days before streaming, downloads, and YouTube – so, in order to listen back to the newest tracks without having to wait for tomorrow’s show, you had to record them onto cassettes (not that I ever did Mr. copyright infringement lawyer). 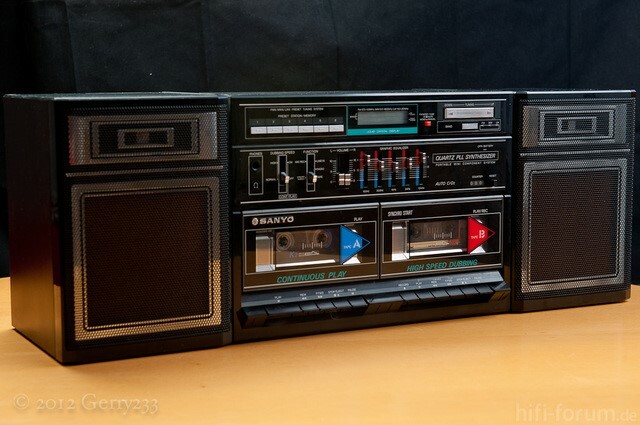 You’d have your tape player set up with play, record and pause pressed down and ready. Then the DJ pipes up: “And here is the exclusive first play of the new single from Manchester’s favourite sons, The Stone Roses…” and then quick as you can, off goes the pause button and away you go! Result: 100s of recorded tracks with the intros missing! 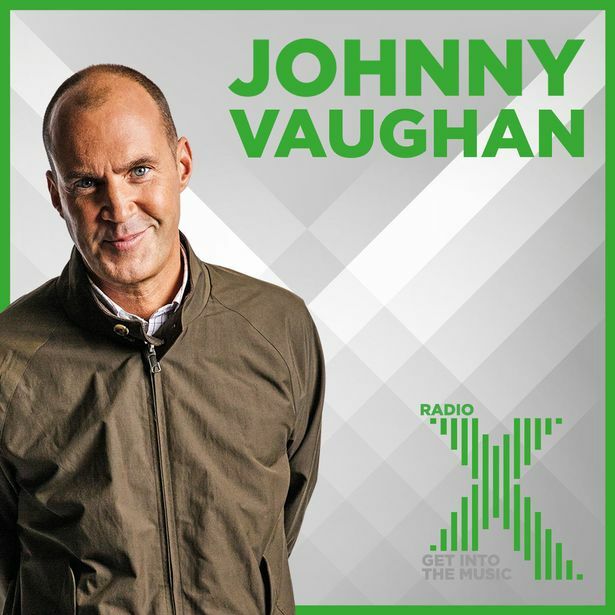 Johnny Vaughan on Radio X – he’s hilarious and so quick, I laugh uncontrollably on the drive home from work sometimes! Where do you listen to the radio mostly? In my kitchen. I’ve got an Amazon Echo on the bench. 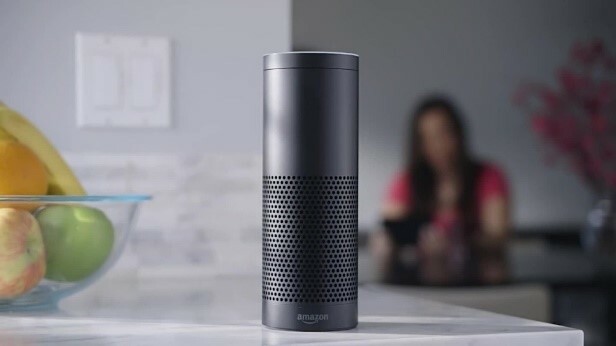 It’s like an automatic reaction from me as soon as I walk into the kitchen to say: “Alexa, play talkSPORT….”. Unfortunately, my son usually follows in shortly after and spoils the party by saying “Alexa, play Fun Kids Radio”!!! Where do you see the future of radio? With so many competitors – music streaming, podcasts, etc - we keep hearing about radio having a fight on its hands to retain its market share…but still, every year, the RAJAR audience goes up! So, I think, as long as radio keeps working hard, adapting itself to new listening formats, new ways to engage (which it’s doing very well), the future’s sounding bright!